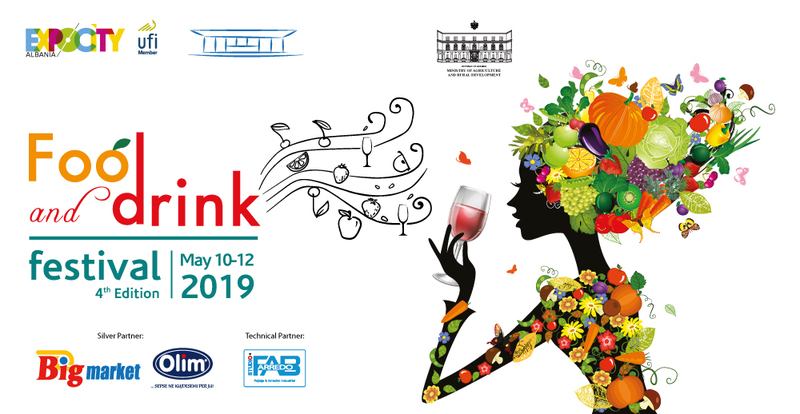 The fourth Edition of Food & Drink Festival organized by Expocity Albania, will be held on 10-12 May 2019. 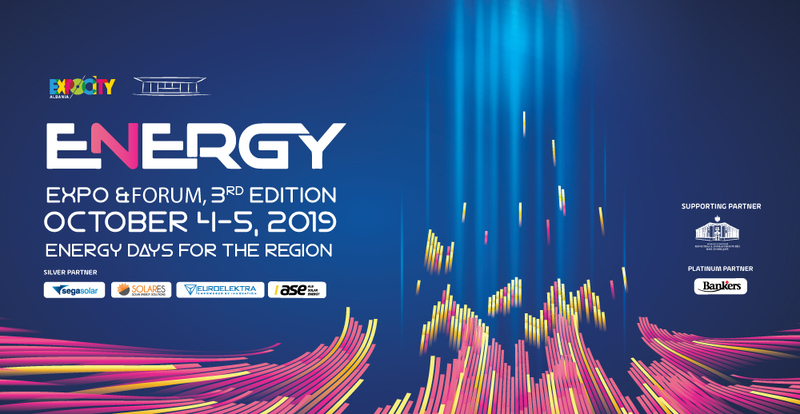 The third Edition of Energy Expo & Forum organized by Expocity Albania, will be held on 4-5 October 2019. 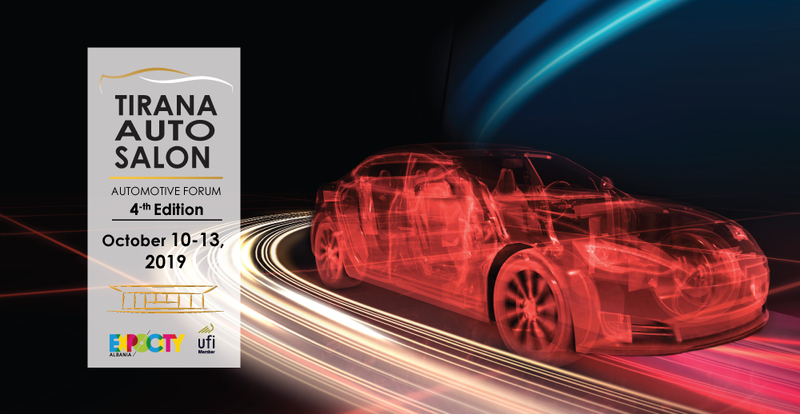 The fourth Edition of Tirana Auto Sallon organized by Expocity Albania, will be held on 10-13 October 2019. 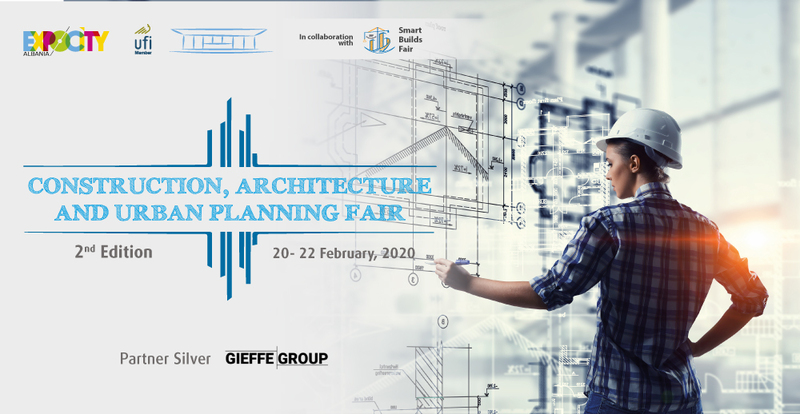 The second Edition of Construction, Architecture & Urban Planning organized by Expocity Albania, will be held on 25-27 October 2019. 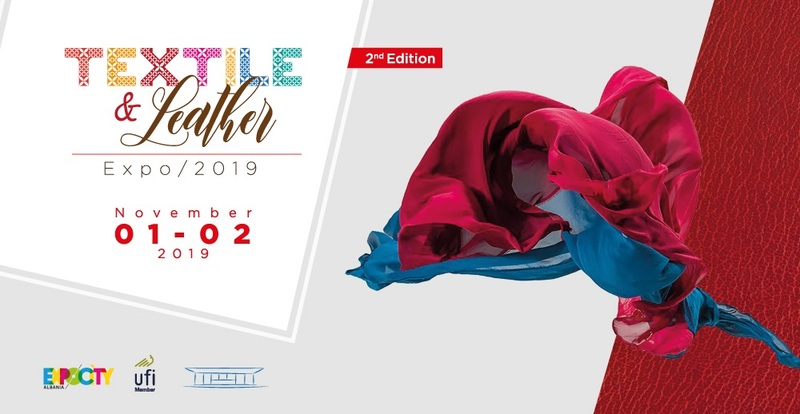 The second Edition of Textile & Leather Expo organized by Expocity Albania, will be held on 1-2 November 2019. 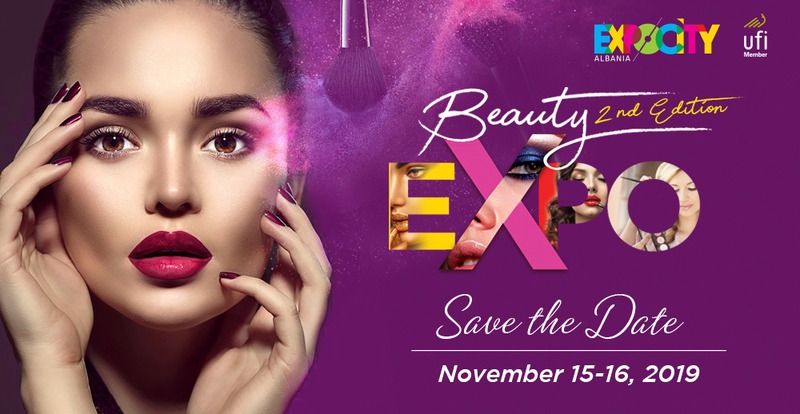 The second Edition of Beauty Expo organized by Expocity Albania, will be held on 15-16 November 2019. 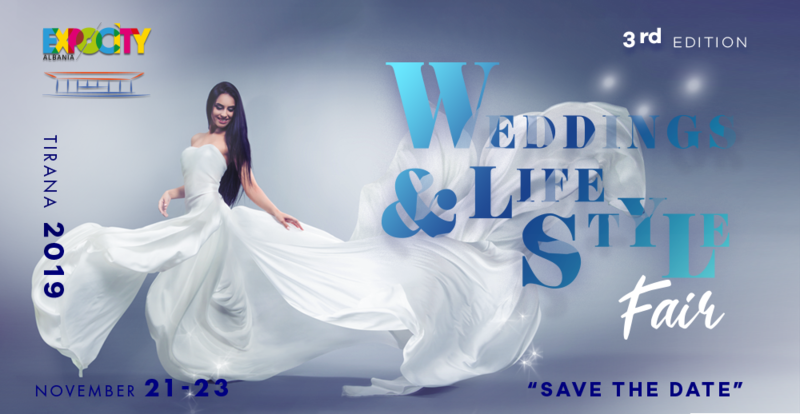 The third Edition of Weddings & Lifestyle Fair organized by Expocity Albania, will be held on 21-23 November 2019.